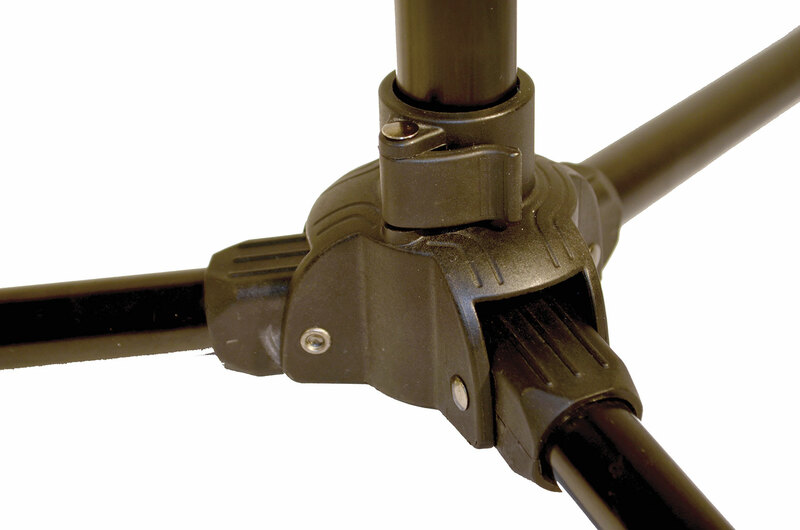 Foldable aluminum microphone stands are very lightweight, making them the easiest to assemble and maneuver in the world. They can work indefinitely without losing their defining characteristics. When not in use, the boom is stored inside the other tubes. 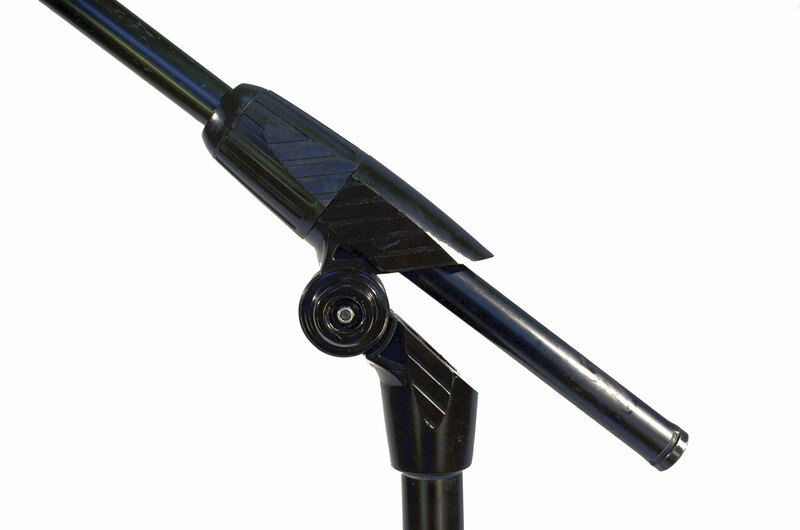 A single mic stand can cover all the needs of a rider. They do not use a single removable screw. 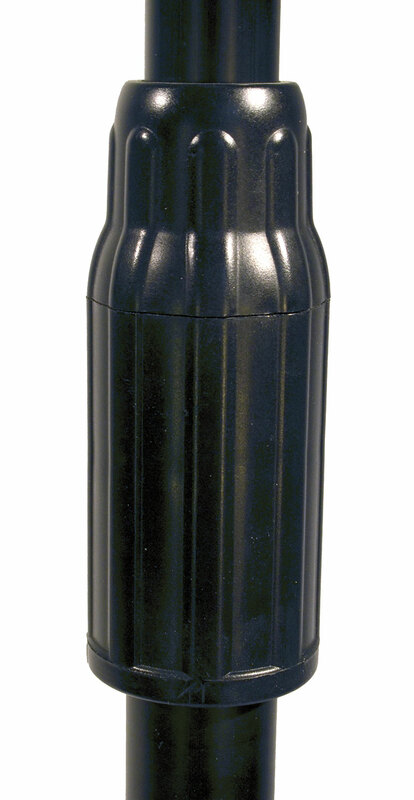 As no screw is used to adjust heights or inclinations, no screw can be lost. To graduate its height, the stand features two comfortable mechanisms with an inner spring that are operated with a smooth quarter turn and when released, leave the microphone stand automatically fixed to the new position. The boom adjusts effortlessly, staying in any position thanks to an ingenious clutch system that leaves the preferred pressure permanently adjusted by an Allen screw. The three base legs are fixed to the upright tube by means of a pressure lever similar to that used to adjust bicycles. In short, it is not necessary to use force when tightening nuts and screws in order to leave the feet tightly mounted in the required position.